wanna be captured by this malevolent gal? so with the new implementation of slaves/inferior, i thought this would be a good way for isla to blow off some steam. Honey, what you done, come from, escaping so fast? bio.. | penned by tamsen. so I don't believe there's a minimum age requirement, but seeing as swan is pretty young, Isla probably wouldn't lash out at her as bad cause she's not entirely evil lol. What could be interesting is using her as ransome, but not for anything particular in return? 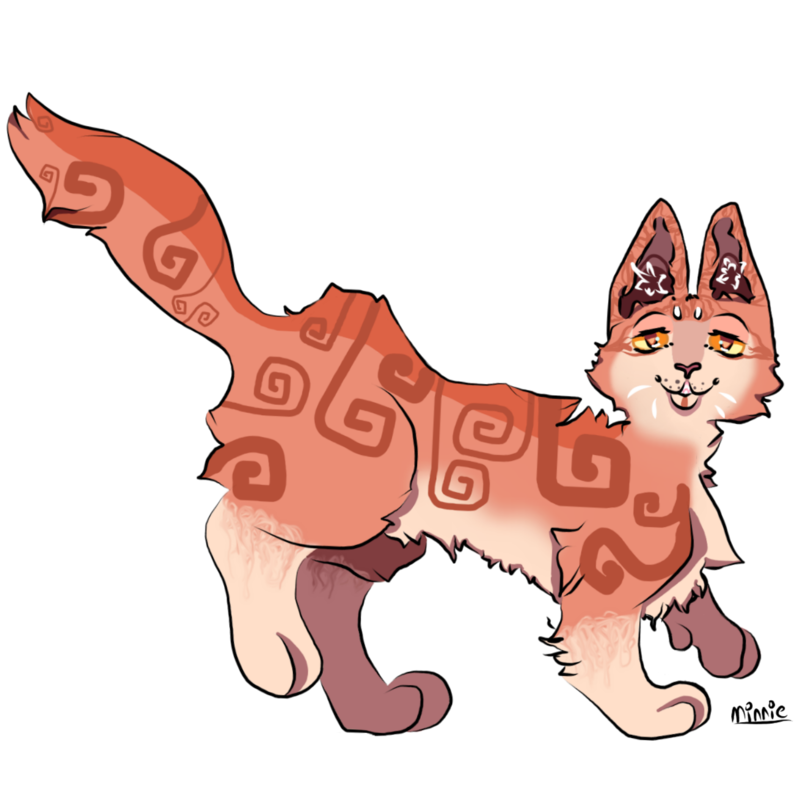 So she'll make Swan's parents, and or riverclan figure something out that would appeal to her enough to release swan?